When shopping for Mother’s Day, there is certainly no lack of gift choices on the market. 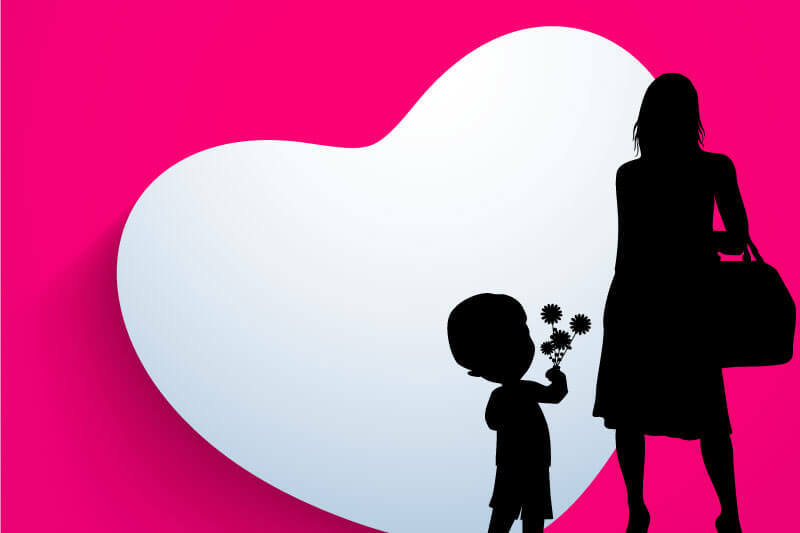 As one of the top gift-giving days of the year, many of us wonder what type of gift will best express our love and gratitude to our very special moms, aunts, grandmothers, and spouses. Jewellery remains one of the most popular and enduring gifts year after year to celebrate the moms in your life. 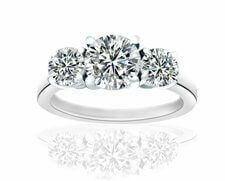 Diamond jewellery is especially popular, due to its lovely and versatile appearance. 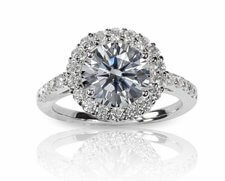 Plus, diamond jewellery is timeless. 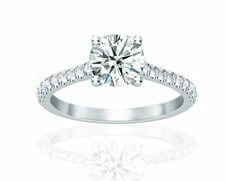 A well taken care of a piece of diamond jewelry can last a lifetime and be passed down to children and grandchildren. When you’re looking to purchase that perfect Mother’s Day jewellery, it can be tough to choose just the right piece. That’s why we recommend choosing custom jewellery! Not only do you get to design a piece of jewellery that you know your mom will love, you also add special meaning to your gift, as it has been hand-picked and designed by you. Pendants are a highly customizable and easy to wear a piece of jewellery that your mom is sure to treasure. 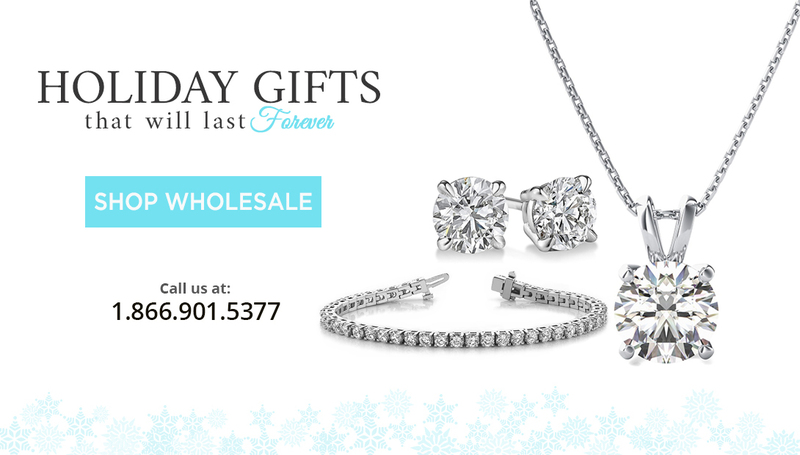 Diamond pendants are an easy gift to give, with no need to measure for ring or wrist size. When it comes to choosing a custom pendant, your focus will be on the overall design of the pendant itself. At Diamonds For Less, you can create a pendant based on one of our pre-existing designs, or have your piece fully customized by one of our specialists. The star of the pendant will be the stone you choose. 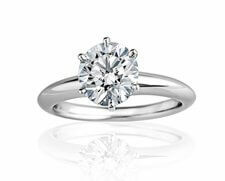 We feature many options when it comes to diamond styles, and our experts will help you select the right shape, carat, color and overall quality of the stone to suit your pendant design as well as your budget.